RPH Piping Solutions - Service Reps, Inc. The VAULT® is a Single, Secure Pathway to the Roof for Pipes, Conduits, Telecommunication Cables, and More. 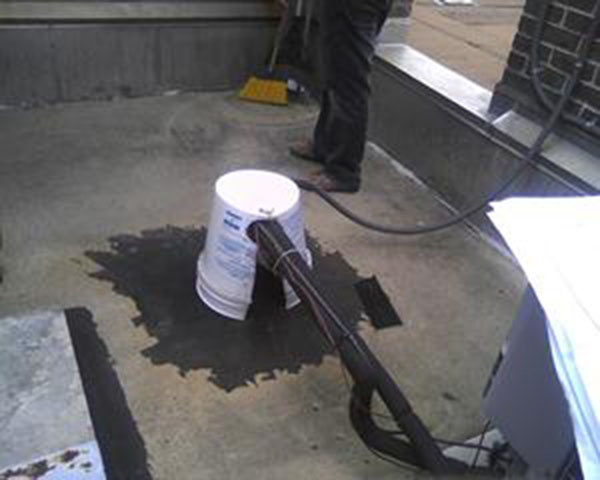 Individual penetrations and ad-hoc installations create a mess and lead to costly leaks and roof litigation. It’s no wonder 80% of roofing litigation is due to leaks! 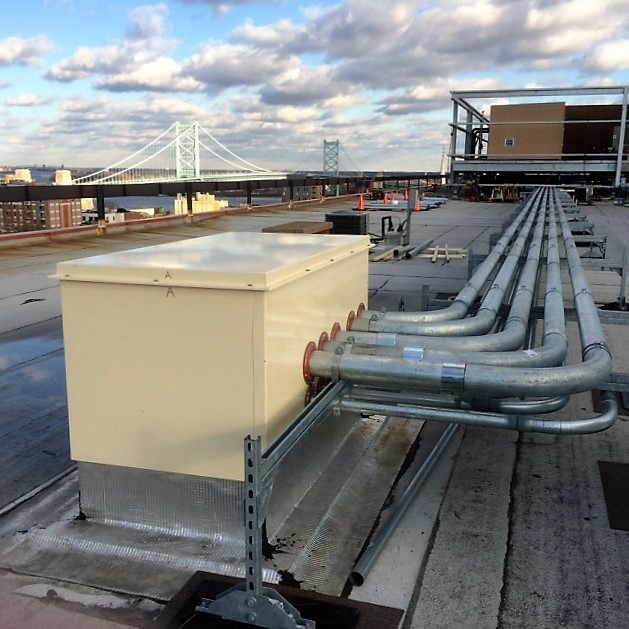 The VAULT® provides a single, secure pathway to the roof for multiple pipes, conduits, telecommunication cables, and more. See more examples in our gallery. Why is the vault® the #1 choice for securing roof penetrations? We’ve engineered the VAULT® to bring you the ultimate in roof pathway protection. Every VAULT® comes with an insured, 20-year warranty. 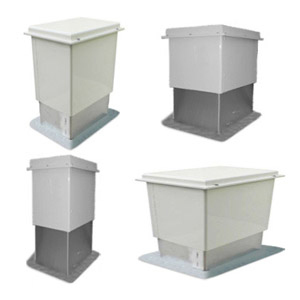 Every VAULT® housing is engineered with welded powder-coated aluminum. We never use plastic or other cheap materials. Period. With the Wind-Rated option, the VAULT® was tested to exceed ASTM and FEMA Wind Ratings and qualifies for resistance of winds up to 180 mph. The VAULT® was awarded “Best New Product” by a panel of industry experts at the 2013 International Roofing Expo. 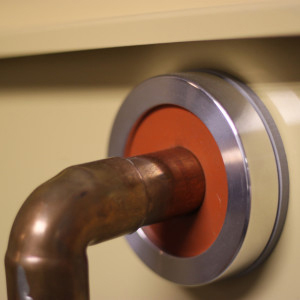 All of our VAULT Exit Seals™ incorporate the watertight SilX14™ inserts, which are rated for -25°F up to +475°F. They are lightweight, watertight, and easy to install. If you can’t find what you need in our existing line up, just request a custom VAULT® and we’ll work with you to meet your exact needs. Who is the VAULT® for? The VAULT® isn’t just for MEP. It can be used whenever you need a pathway to the roof.